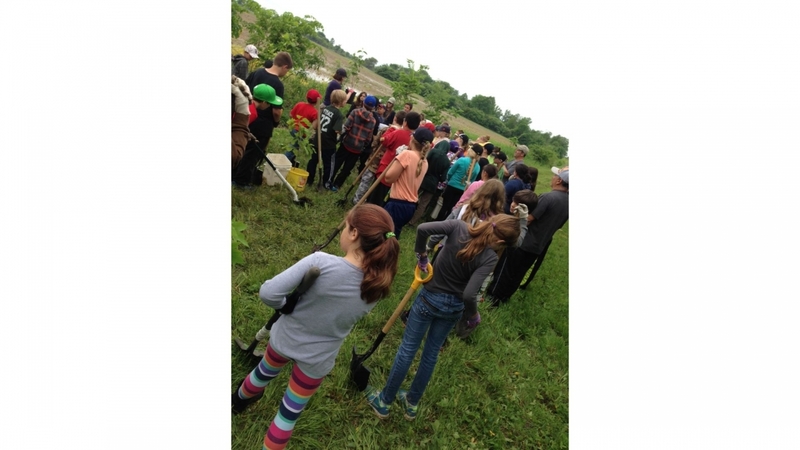 Each year, the DRCC works with community partners and members on a wide range of education opportunities relating to the Detroit River. For more information on previous projects, please visit our Annual Review (yearly reports) and DRCC Publications pages. 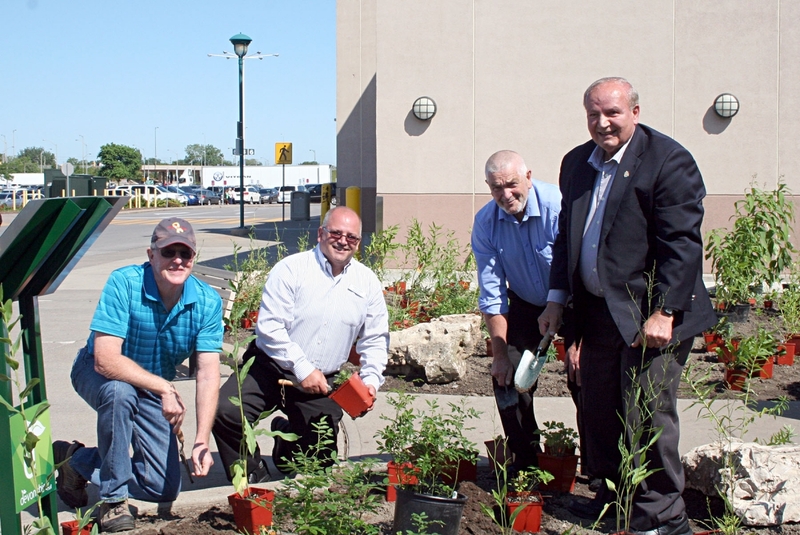 The DRCC along with Essex Region Conservation Authority and Windsor Adventure Inc. joined forces to celebrate the Canadian Heritage River System’s Canada 150 Project. We’re in the Eau Canada video below! 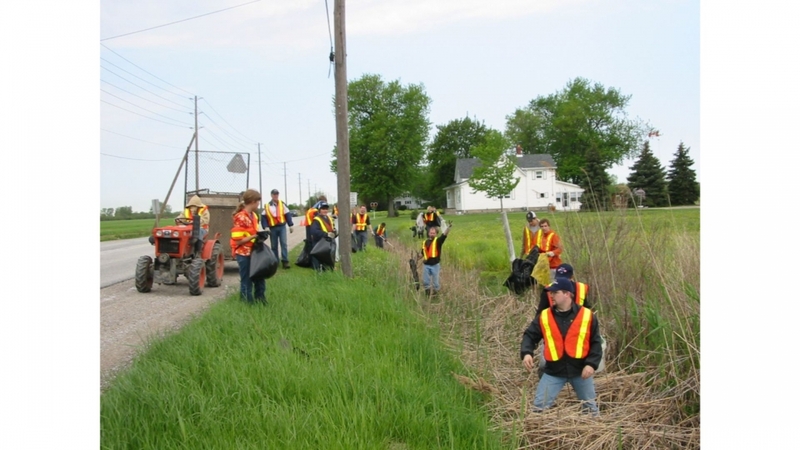 The DRCC supports community cleanups and tree planting activities through our member organizations. 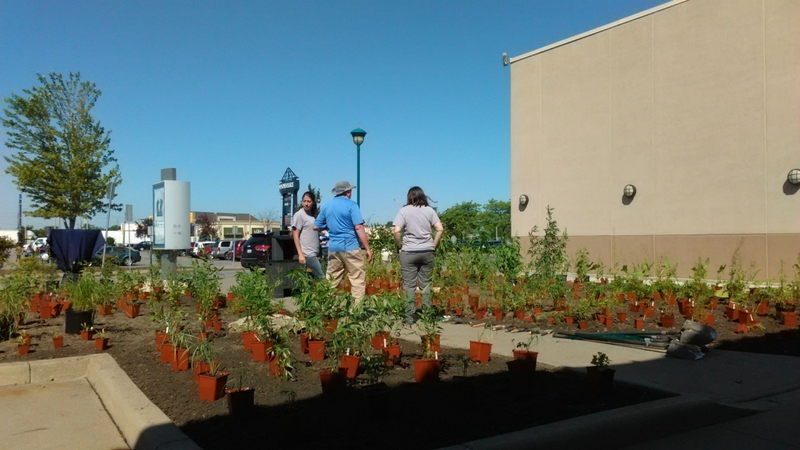 Not only do these activities improve habitat quality for plants and animals, they also enhance the quality of life for local residents. 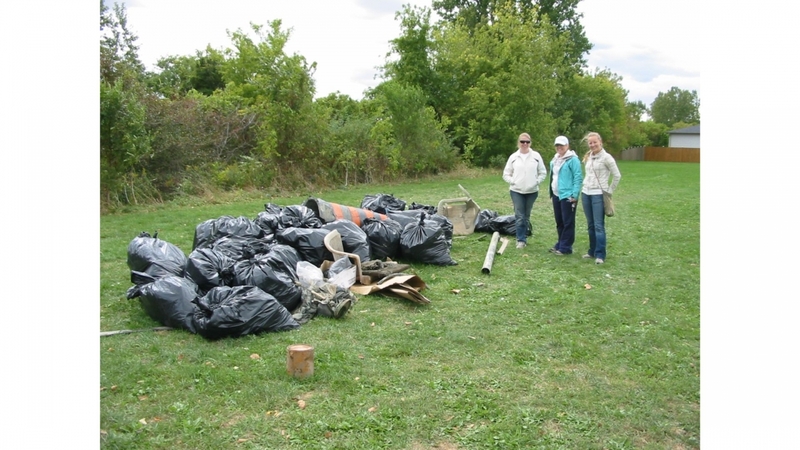 Two community cleanup events were held in the fall of 2016 and the spring of 2017 with over 60 people participating. 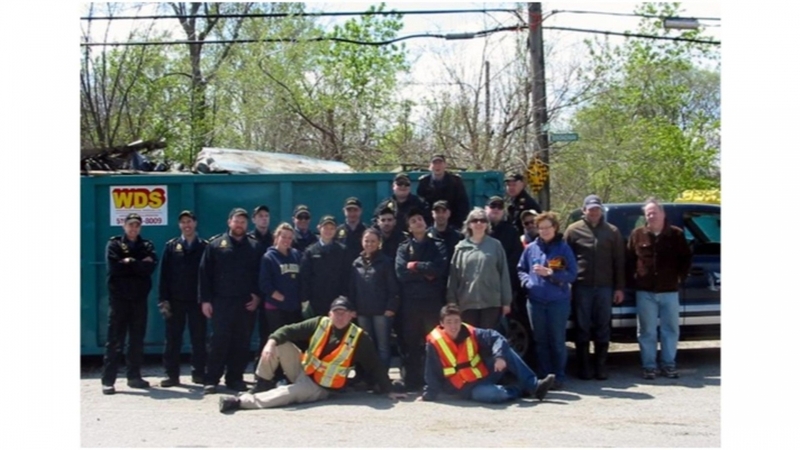 Ten tonnes of garbage were collected at these cleanup events! 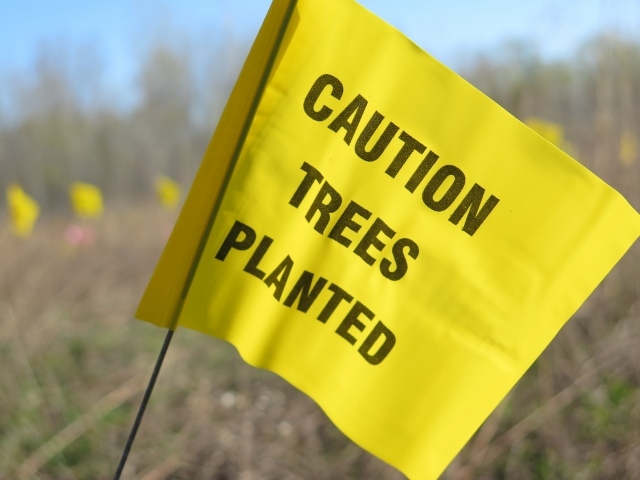 Planting native trees and wildflowers restores lost habitat and increases biodiversity, while fostering environmental stewardship in the community. 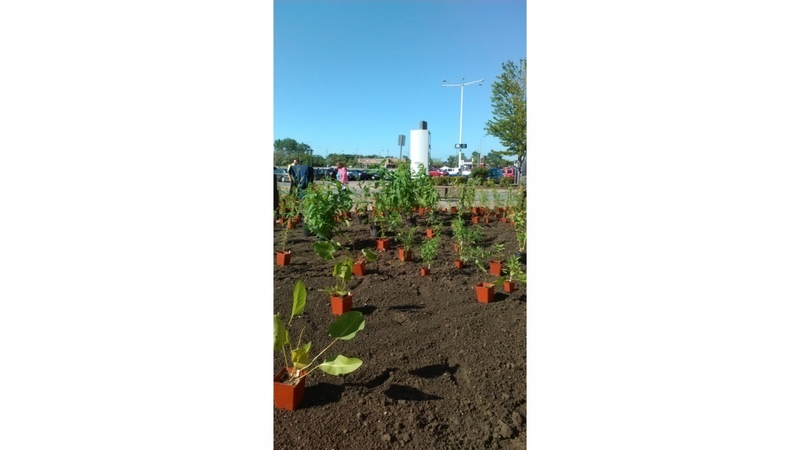 Through events held in the Detroit River watershed during the fall of 2016 and spring of 2017 approximately 4,300 native trees, shrubs and wildflowers planted through the help of 973 fantastic volunteers. 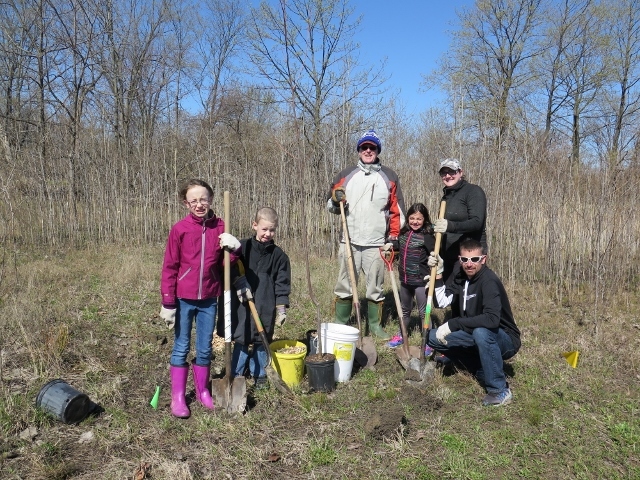 Additionally, more than 1,000 people and 76 Green Teams attended ERCA’s annual Earth Day 2017 celebrations in the Little River watershed, and planted more than 2,200 trees! The Detroit River Canadian Cleanup hosted two screenings of WHAT LIES BELOW at Lakeshore Cinemas on World Water Day, March 22 2017. Students from two local high schools joined us in the morning, and the evening screening was open to the public. This documentary examines the future of Canada’s wild fish stocks and the habitats they occupy that are at risk from overharvesting, habitat loss and destruction. What Lies Below explores what local people are doing to ensure the future sustainability of Canada’s water and traditional fisheries. 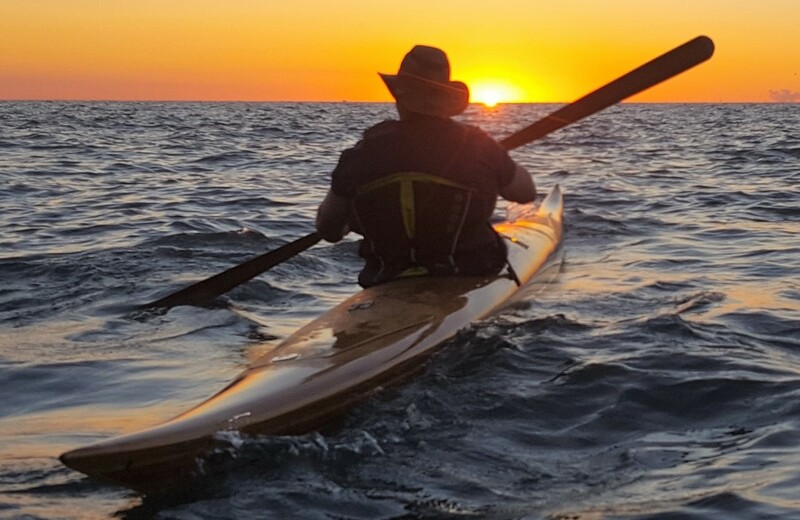 As part of a national effort to recognize and celebrate Canada’s Heritage Rivers, as well as the country’s 150th birthday, the Essex Region Conservation Authority and a number of local partners hosted free paddling events throughout the Detroit River watershed on Sunday, June 4. 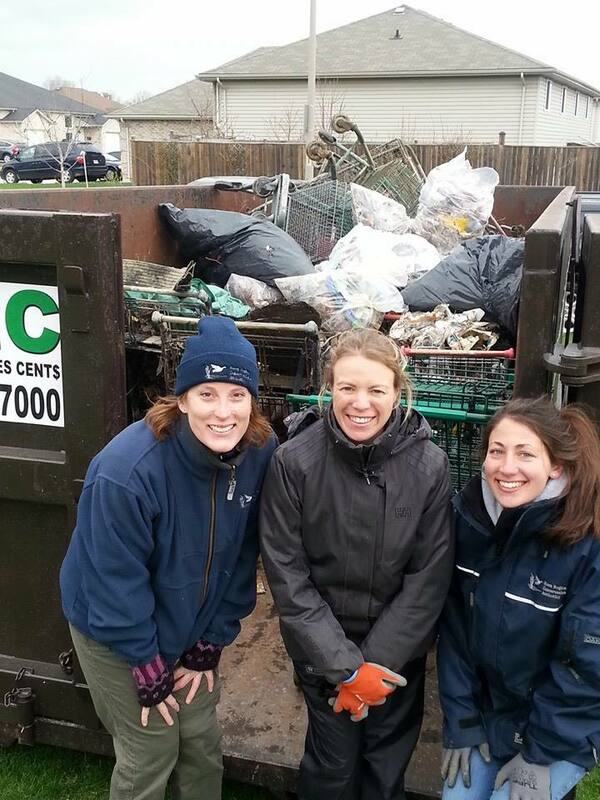 Over 200 individuals were out on the Detroit River as a result! 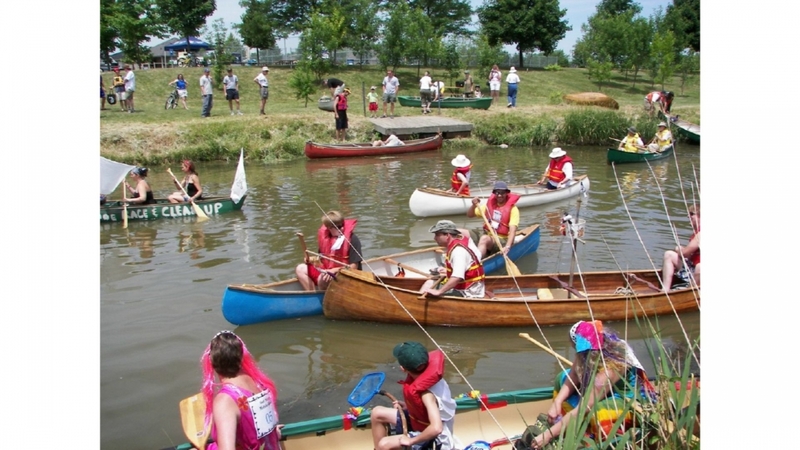 The DRCC would like to thank the Canadian Heritage Rivers System as well as the Essex Region Conservation Authority for providing the opportunity to the community. 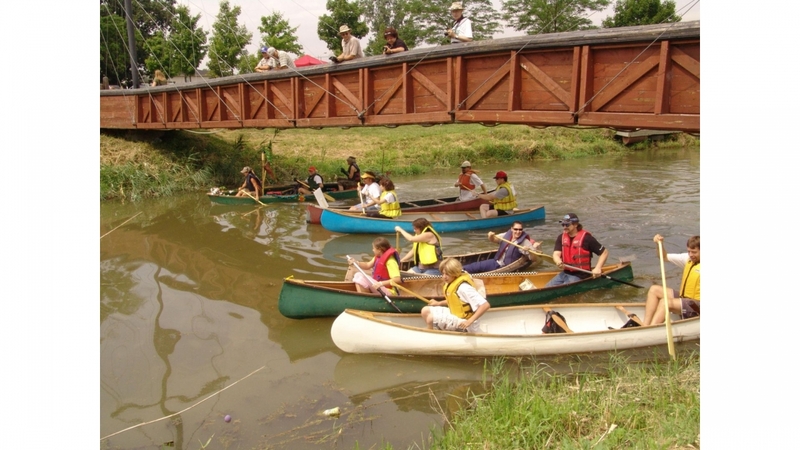 As well, many thanks to Windsor Adventure Inc., Paddle Anywhere and River Canard Canoe Co. for their accommodations and getting people into the river! 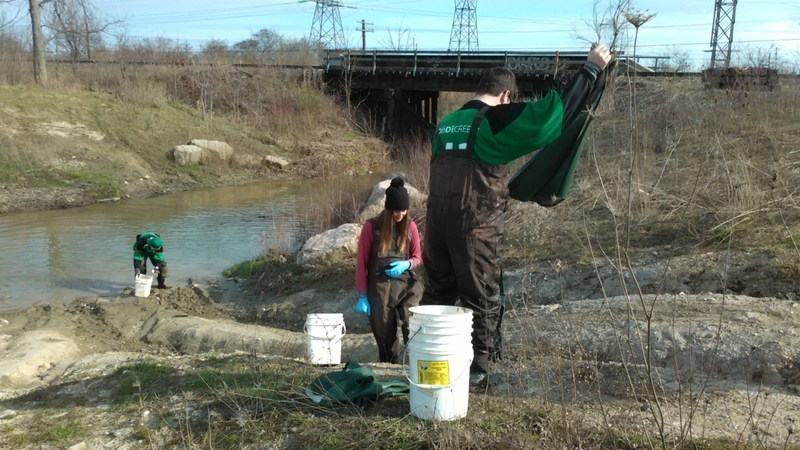 Also, big thanks to CTV Windsor for covering the Turkey Creek Cleanup. Check out the video online, the story starts at the 6 minute mark. With funding from the DRCC, the Citizens Environment Alliance hosted another successful boat tour in 2017! Guest speakers included Ted Briggs, Great Lakes Advisor, Ministry of the Environment and Climate Change (Ontario). 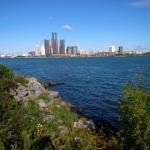 Ted is based in the Southwest Region, London, Ontario. Also, Doug Haffner, Professor and Senior Canada Research Chair, Great Lakes Research Institute, University of Windsor; Co-Director China-Canada Three Gorges Water Science Centre and Distinguished Research Fellow, Yunnan University. Last, Phil Roberts is the former Executive Director of Parks, City of Windsor. Previously, Phil was President of the Essex County Field Naturalists’ Club and a volunteer with the Citizens Environment Alliance. Pictures available here. 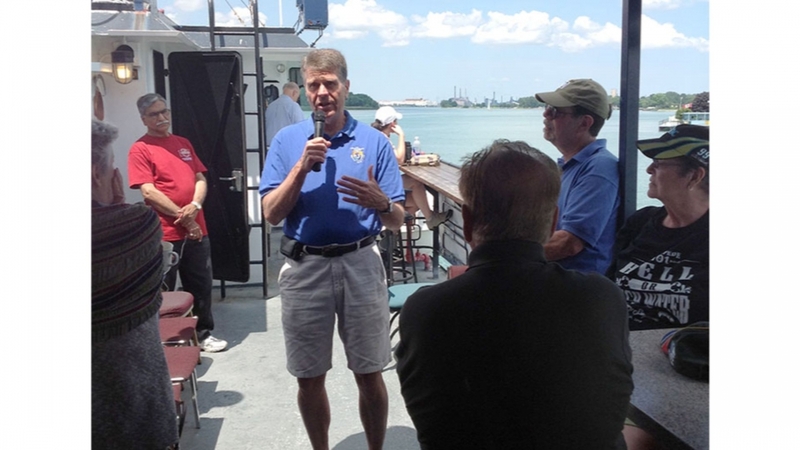 Many thanks to everyone who came out to the Detroit River Evening on June 21st at the beautiful Windsor Yacht Club. 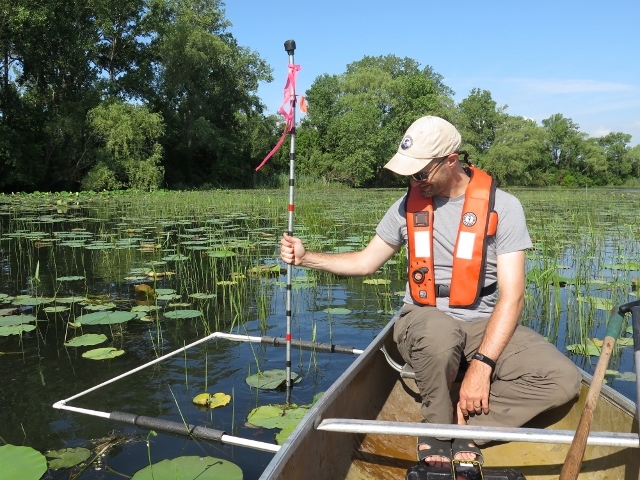 We would also like to thank all of the presenters who provided updates including the work being done on Lake Sturgeon research and the launch of the Detroit River Delist AOC Metadata and Mapping System tool. The evening ended with a special presentation by Marty Gervais, an award winning journalist, photographer, poet, playwright, historian, editor and teac her. His stories about the Detroit River were fascinating and showed that the river does define the Windsor Essex community in it’s cultural, social, historical and natural heritage significance. For more details and pictures of the evening, check out the full article here. 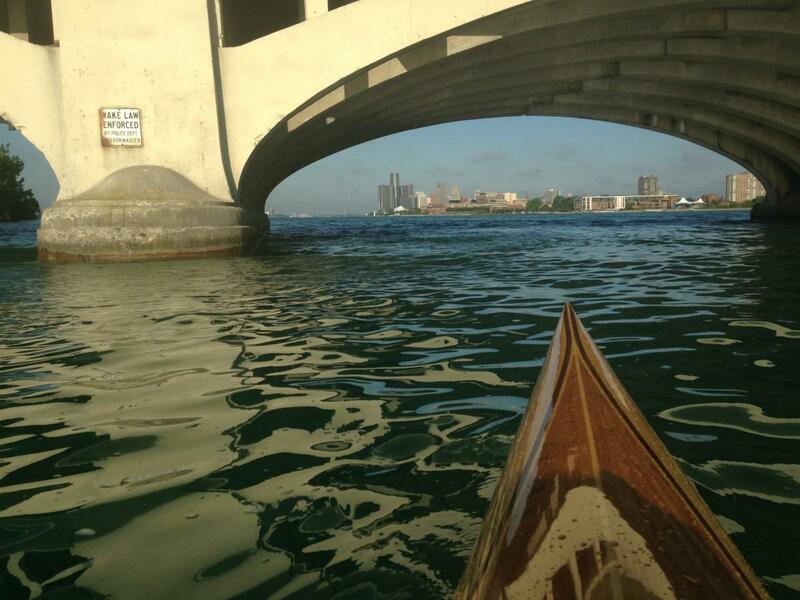 The DRCC hosted a photo contest to encourage people to explore the Detroit River during the fall of 2016. The four winners include Christopher Waters, Luke Grewe, Jim Kemp and the LeHoux Family. All photo contest winners spend time along the Detroit River either by foot or boat and captured some unique views of the Detroit River. The DRCC celebrated World Rivers Day on September 24th 2016 with the Windsor Port Authority and Windsor Adventure Inc. This special event marked the re-designation of two beneficial use impairments, Beach Closures and Degradation of Aesthetics. 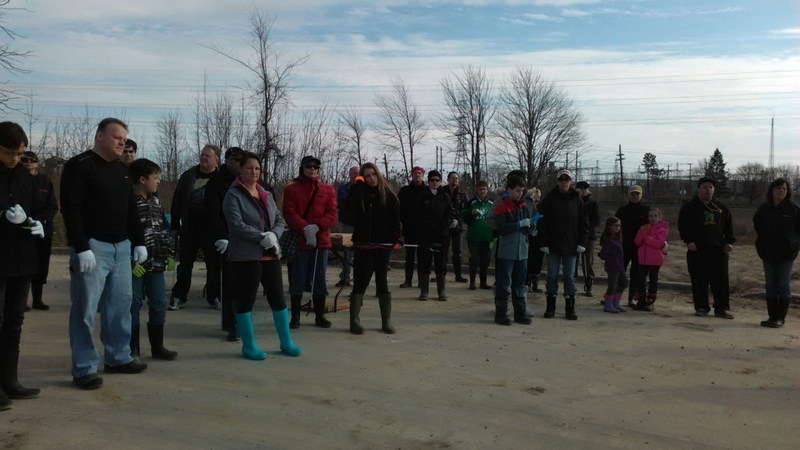 The celebration included a litter clean up in McKee Park as well as kayak demonstrations from Windsor Adventure Inc. The Ojibway Prairie Complex is an ecologically important area within the Detroit River watershed with incredible biodiversity. 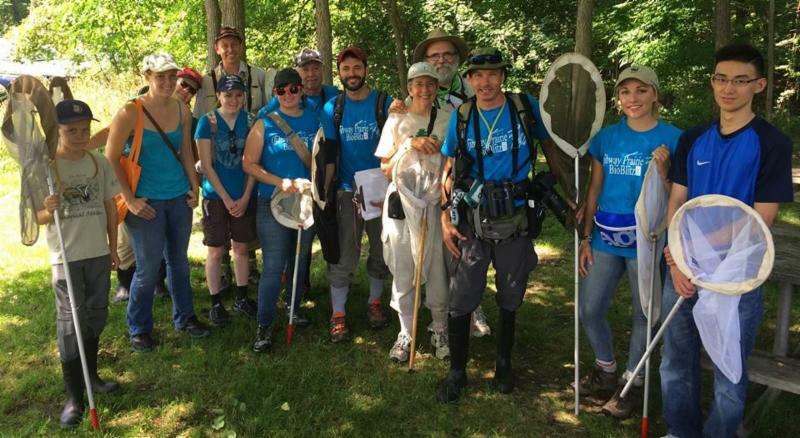 The second Ojibway Prairie BioBlitz, an event aimed at cataloguing as many species as possible within a 24-hour period, was held in July 2015. 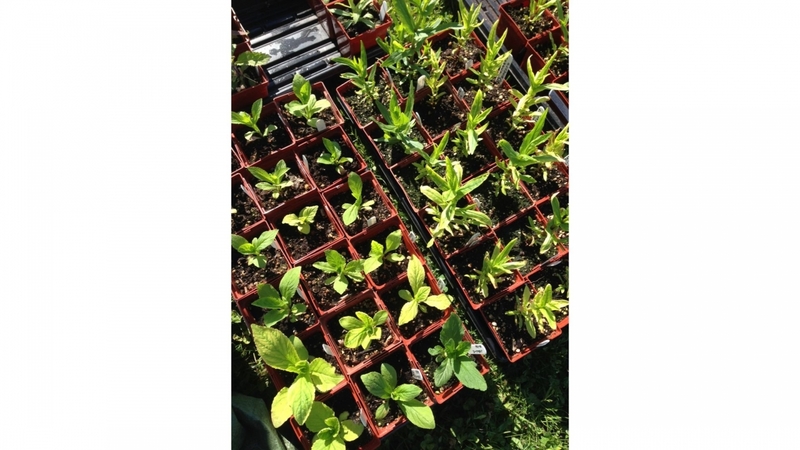 Over 400 volunteers and 50 experts scoured the area for plants, bugs, moss, fungus, birds, and mammals. The event also provided a number of family friendly activities and workshops for all levels of expertise. 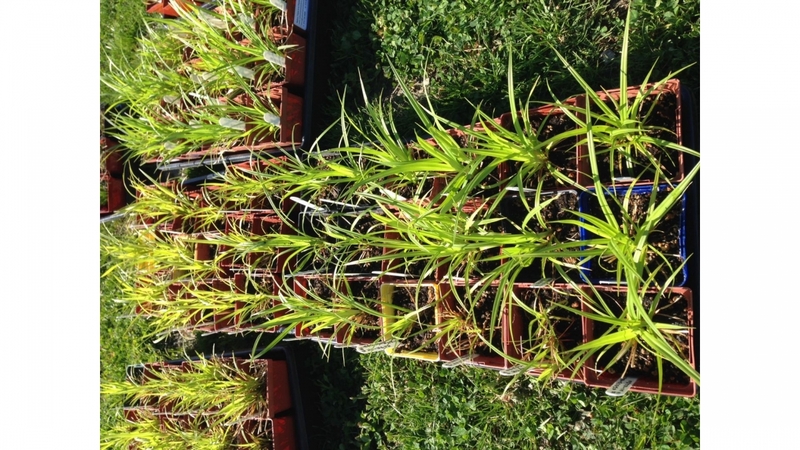 Results are continuing to come in as species are identified in labs by volunteers, but the count is estimated at roughly 2400 species surpassing the 2014 total of 1121 species! 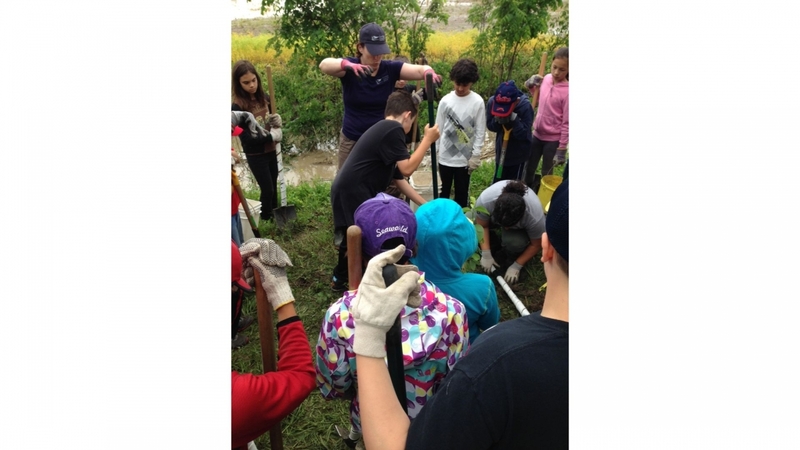 In 2015, the Detroit River Canadian Cleanup joined up with ERCA to educate students on the importance of protecting water quality and how we use benthic invertebrates (insects) as a way to monitor environmental health. 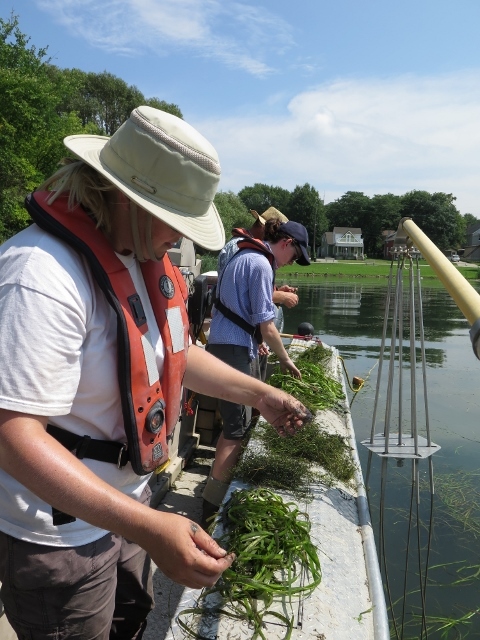 The program consisted of an introductory classroom visit, a field trip to collect benthic invertebrates within the Detroit River watershed, and a follow-up lesson spent identifying organisms and drawing conclusions from the community assemblages present. Last year’s State of the Strait conference was held at Eastern Michigan University in December 2015. 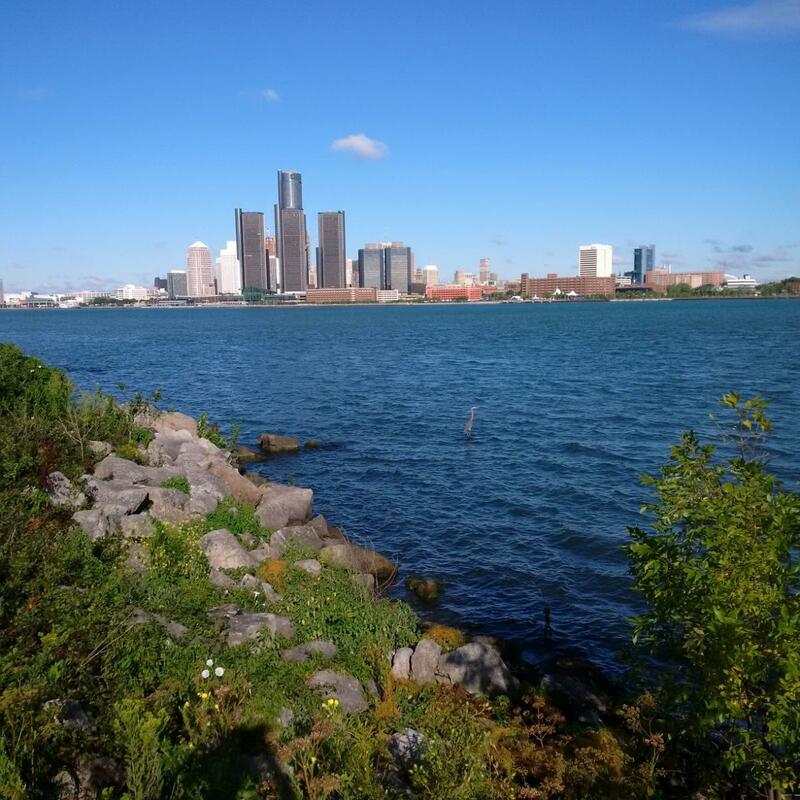 The theme was “Coordinating Conservation in the St. Clair-Detroit River System.” Many government managers, researchers, students, concerned citizens, and environmental and conservation organizations attended, including the Detroit River Canadian Cleanup. 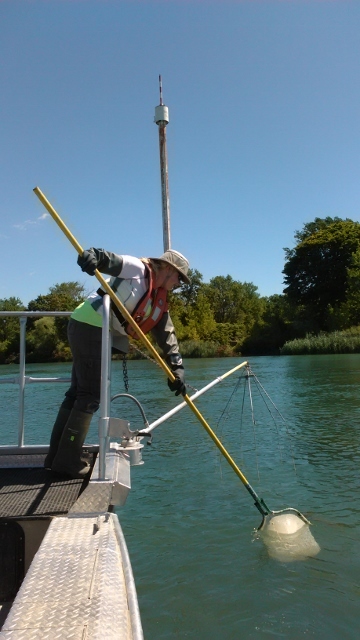 Topics covered ranged from, Lake Erie’s Biodiversity Conservation Strategy to chironomid monitoring in the Detroit River. The State of the Strait is a binational conference that takes place every two years. Happy 25th Anniversary, Lil Reg! In February 2016, the Little River Enhancement Group (Lil’ Reg) celebrated 25 years of on-the-ground stewardship in the Little River watershed! 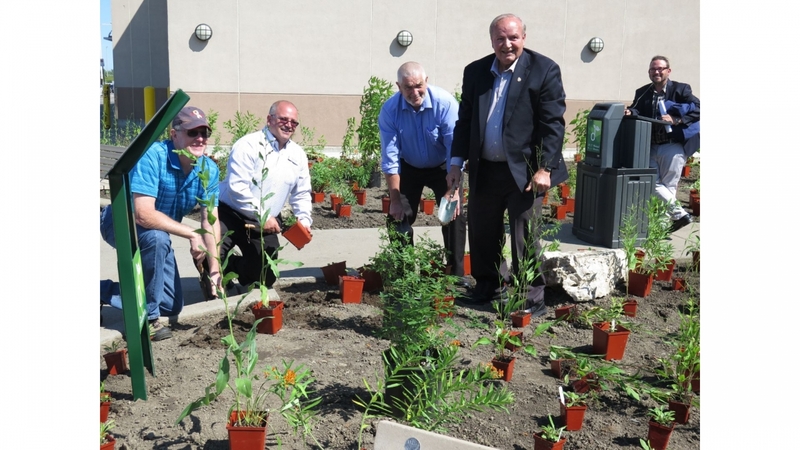 Lil’ Reg was created in 1991 by educators and representatives of the City of Windsor, Ontario Ministry of Environment and Energy, Essex Region Conservation Authority, Ontario Ministry of Natural Resources, and the Habitat 2000 Club at the former Concord Public Elementary School. Lil’ Reg “adopted” the Little River Watershed, which drains portions of the Town of Tecumseh and the City of Windsor into the Detroit River. 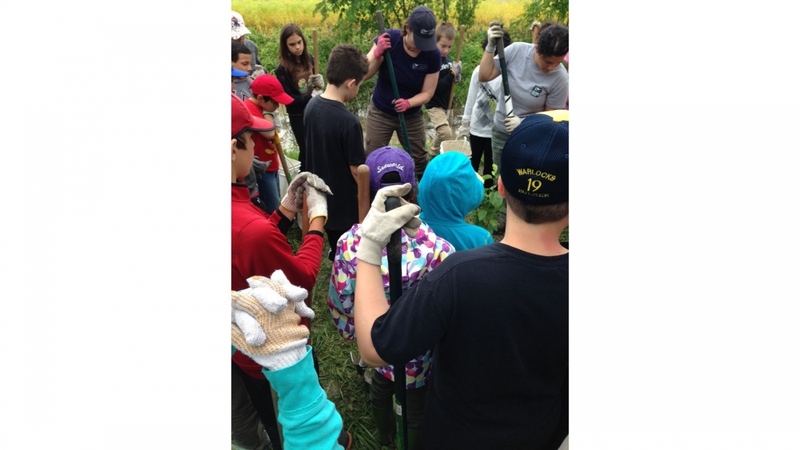 Since then, volunteers have participated in 37 cleanups and 88 planting events, where they planted over 34,000 trees and shrubs!